Education researchers seem far more interested in “interrogating whiteness” than in developing methodologies to help black students improve their skills. 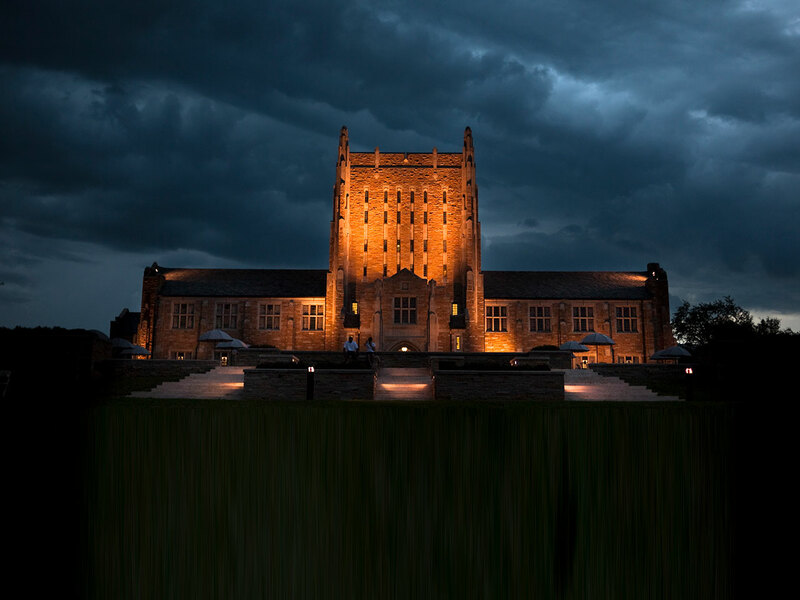 Unfortunately, rather than a renewed commitment to methodologically sound research into education policy and practice, the conference program demonstrates a preoccupation with promoting a virulent new brand of racism. A keyword search of the conference program reveals 422 hits for whiteness—more than for “personalized learning” (16), “school boards” (19), “standardized testing” (20), “high school graduation” (23) “reading achievement” (24), “digital learning” (25), “policy analysis” (31), “early education” (38), “teacher evaluation” (41) “literacy instruction” (42), “bilingual education” (48), and “achievement gap” (75) combined. America’s education system is far from the envy of the world, and academic achievement for black students has lagged stubbornly behind white students for decades. 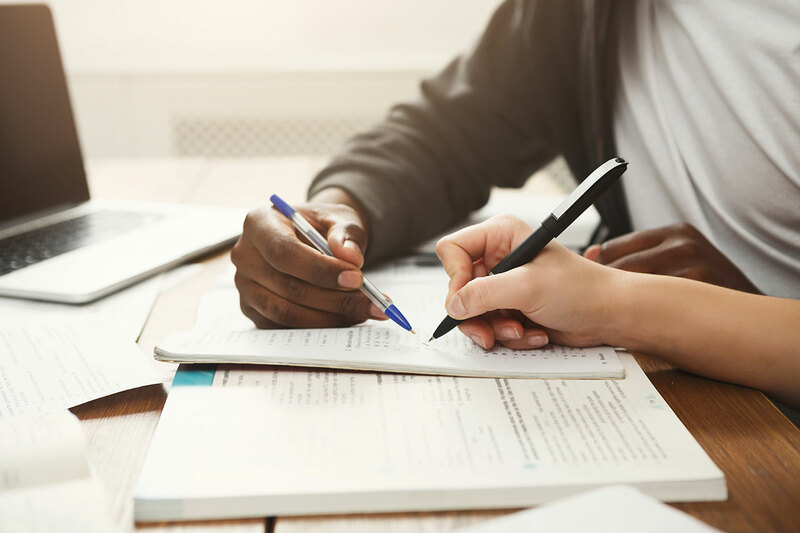 The task of improving literacy, numeracy, and building the skills necessary to help black students advance themselves could not be more urgent—and education researchers have a crucial role to play in developing and disseminating knowledge toward that end. Unfortunately, judging by the AERA program, practical questions about improving teaching and learning appear to be taking a backseat to an increasingly pervasive dogma of racial resentment. Max Eden is a senior fellow at the Manhattan Institute. Twitter: @MaxEden99. 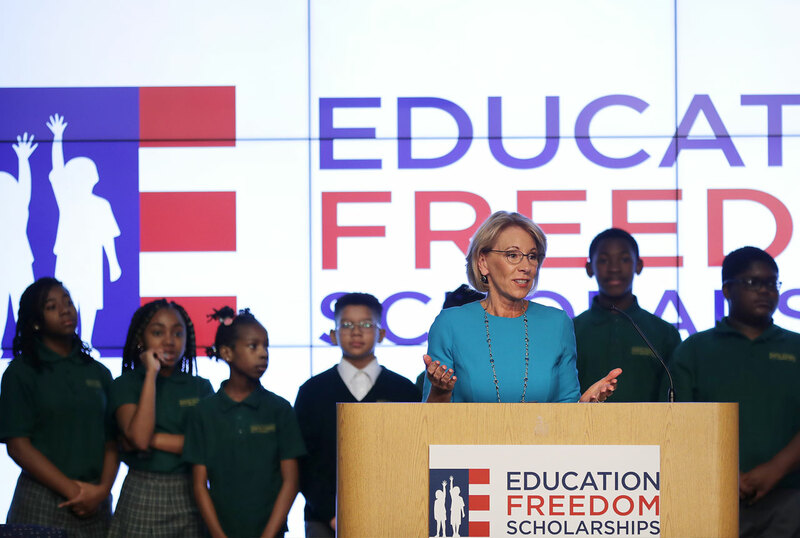 Max Eden A proposal to offer federal tax credits for contributions to public and private schools could gain traction. 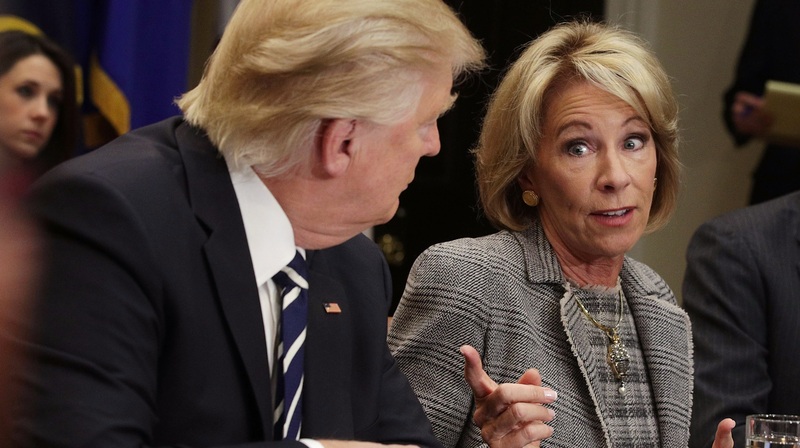 Max Eden Reversing the Obama-era “Dear Colleague” letter will make schools safer. 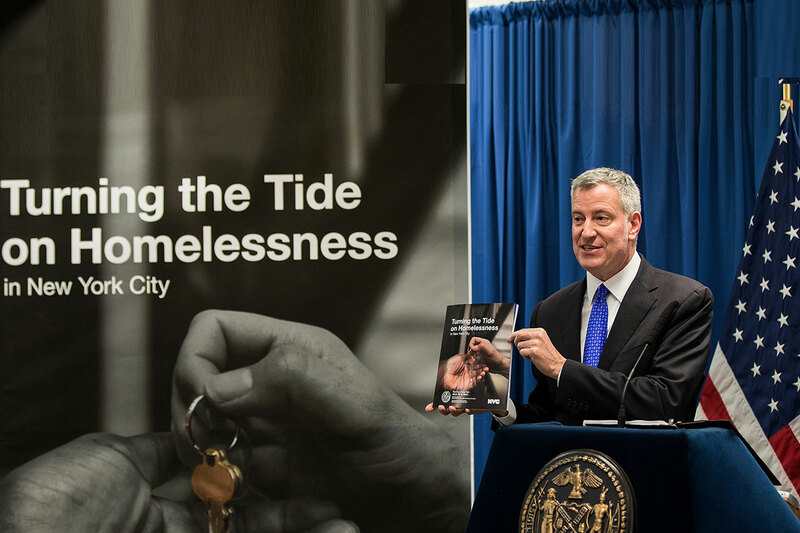 Stephen Eide, Max Eden The de Blasio administration’s record on crime in schools and shelters is lacking. 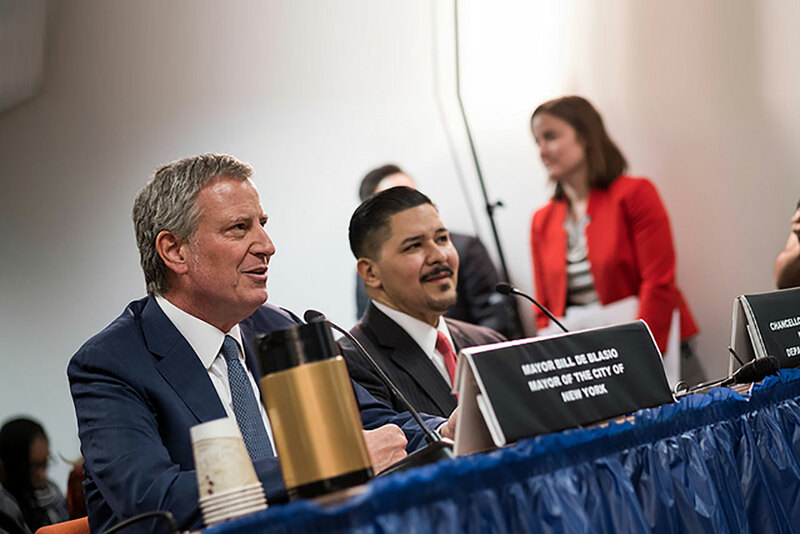 John Yoo Mayor de Blasio’s plan to force change on New York’s specialized high schools is patently illegal.